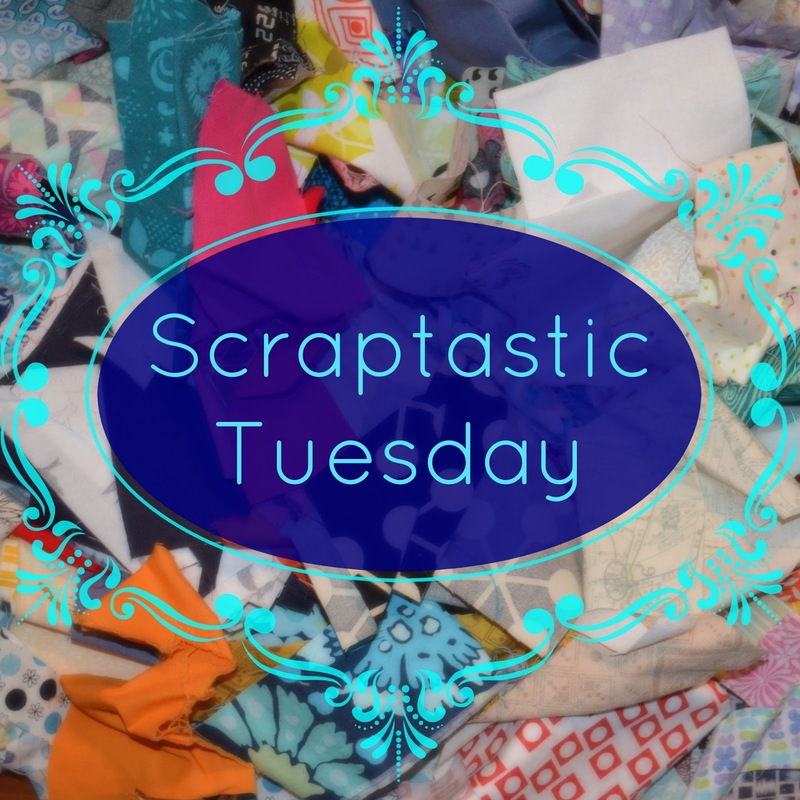 Today for Scraptastic Tuesday I am so excited to show you my start of the sampler that Nicky, my scraptastic partner from Mrs. Sew and Sow, is sharing for Scraptastic Tuesday. As I love everything Nicky makes, and she is including all the instructions, I had to join in. I am going to use just my Liberty scraps and Kona Snow. That purple Flying Square block is 15". The orange Flying Square is 10". These two blocks have a partial seam and I did what Nicky said and it was easy. Once these were done I totally took her advice when she said: say after me 'Partial seams are easy - I don't know what the fuss is about!' It's totally true. 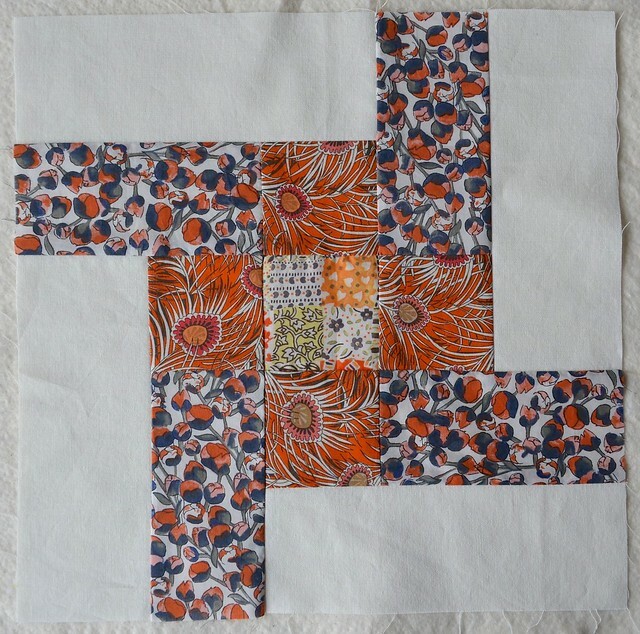 This sort of pinwheel block Nicky called a two by two block and it is 9" square. You can see my approach already. Each block will have some of the Kona Snow in it and each one will be mostly one colour or at least warm colours or cool colours. 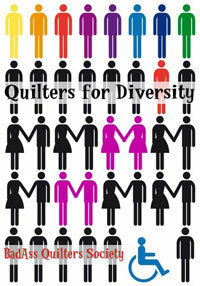 I am hopeful that this will result in a sampler quilt that is very scrappy but yet is a little more tame that a total riot of colours. And the Rail Fence is an 8" block. I still have the Suzanna block from Nicky's last week's instructions to make and all of the first week's blocks too, but I am excited to have had time to make this many blocks already. I continue to struggle with scrap organization. 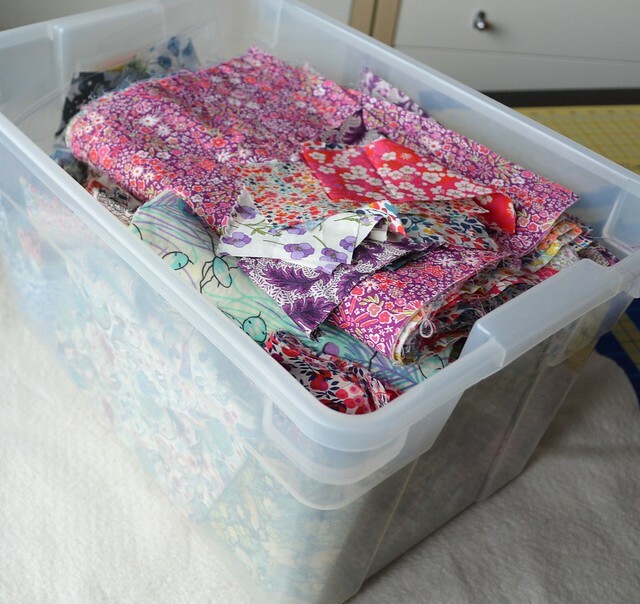 I had bits of Liberty fabric tucked everywhere in my sewing spaces, so I found a bin and put them all in it. Even this little bit of organization made it easier to make these scrappy blocks. I am going to look for a bin with a lid (or the lid to this one) as it is better to keep the dust out of the scraps. It's interesting how much I love the historic and incredibly beautiful Liberty prints. They are a cotton lawn, so thinner and tightly woven. I found a new sharp and thinner needle for my sewing machine which helped to piece them nicely. These fabrics are a sharp contrast to the modern fabrics which I also love. 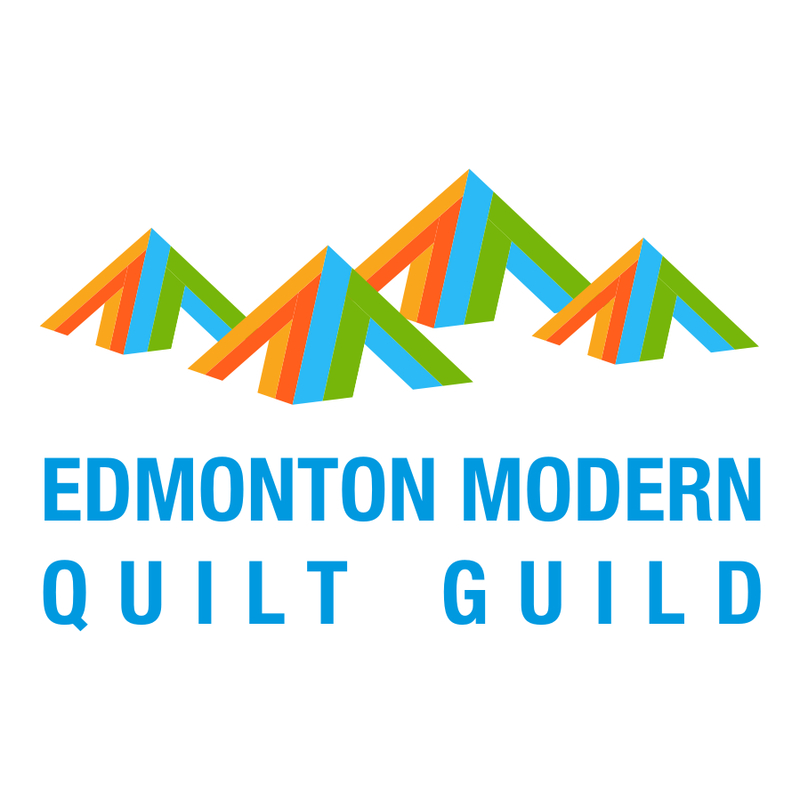 Despite being certain I am a modern quilter, clearly there is a big corner of my heart reserved for these fabrics and a more traditional styled quilt made with them too. 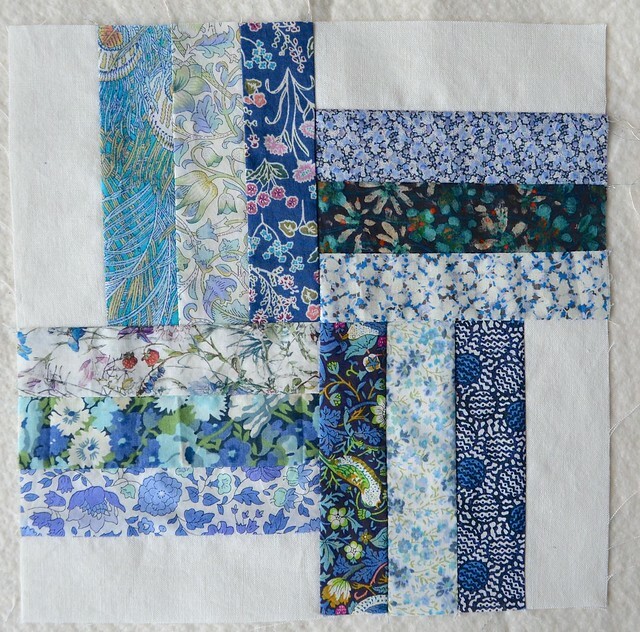 I am still working on cutting strips for the blended scraps blocks and my scrappy X blocks, and I hope to have more progress on them to share with you next week as well as more Liberty sampler blocks. 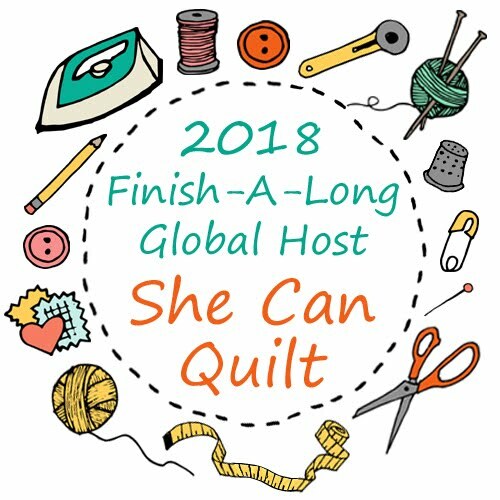 Today (up until midnight at my house which is MST) is the last day to link a post or picture about your scrap projects, or ideas for using or organizing or working with scraps - go here to do that if you have not yet, one link per person please. We will be draw winners randomly for the fantastic prizes from our generous sponsors tomorrow and announce them on Thursday. The next monthly Scraptastic Tuesday link up will be the second Tuesday of November which is Remembrance Day, November 11. From now on the link will be open for just a week, so you will need to be a bit more organized if you are playing along, and I sure hope you are as I still have mountains of scraps to use and will be at this for a long while. I can also relate to your love of Liberty! Maybe it has something to do with a past life? 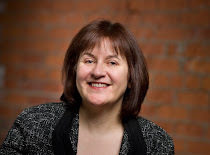 Your blocks are lovely! And you certainly have a handsome supply of Liberty scraps- a lid will certainly do the trick to keeping them more contained! Lovely blocks. I really like the purple one. I'm usually not a fan of purple however I love how yours came together. 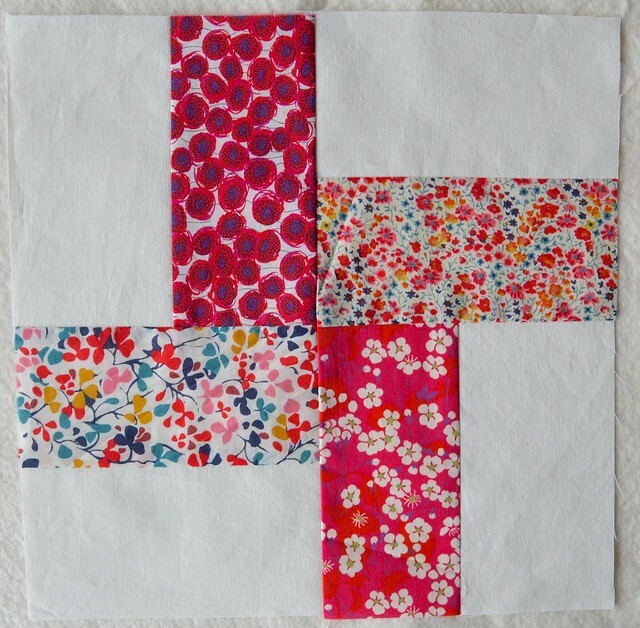 Beautiful blocks Leanne! I think you will achieve a calmer look and you will have more focus on your pretty Liberty fabrics. 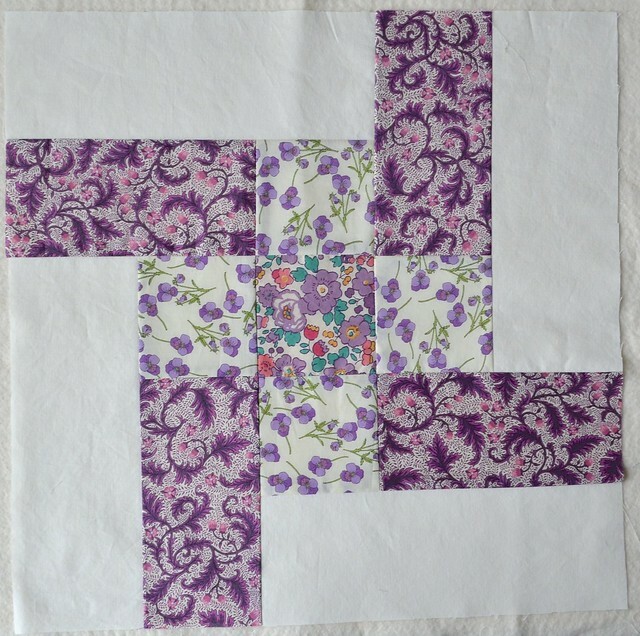 I could see me making a quilt full of Susannah blocks it is such a pretty one! Liberty is just so pretty. That's quite a collection you have. What pretty blocks! Liberty is so pretty, I have 3+ yards stashed away to make a dress out of. Ooooh I love these blocks!! I have a bin of Liberty lawns too that I have considered "too precious to use" for too many years. I think this winter I need to get them out and cut into them. I'm not a lover of partial seams but who knows what tomorrow will bring. I love the Aqua City fat quarter bundle! But I sure could pick many more! I also subscribe to your blog newsletters! what a wonderful use for your liberty scraps!